Wildlife photography is no walk in the park—it is a constant balancing act between timing, patience, and preparation. 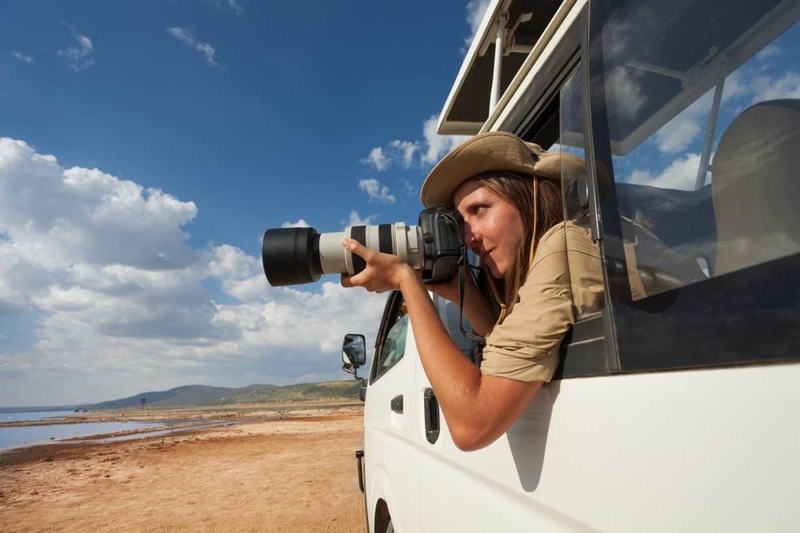 Many external influences come into play when capturing wildlife with a camera, from weather conditions to natural lighting and proximity, so being prepared with the best lens for wildlife photography is one of the most crucial elements of the craft. 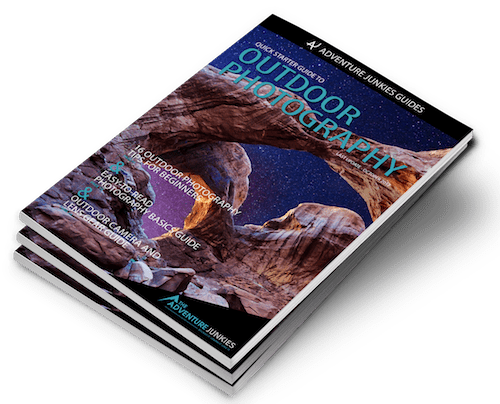 Our aim here at The Adventure Junkies is to educate our readers on the features of a lens that make it successful in the field and ideal for various types of wildlife photography. When equipped with the correct glass, there is very little you cannot capture. Whether it’s a nuzzle between lioness and cub or powerful downstroke of an eagle’s wing, successfully capturing that moment is dependent on the lens you have in your hand and knowing how to use it. Are you planning on snapping intense macro shots of colorful tree frogs in the Amazon Rainforest, or are you looking to close the gap between you and that bull elk bugling one ridge over? From speed and fast focusing, to long focal lengths that easily fill the shot with your subject, the type of wildlife you plan to capture will help dictate which features you need. 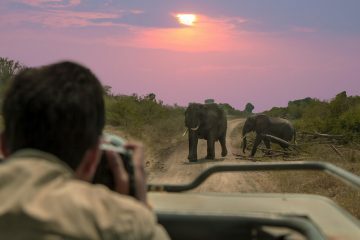 The type of wildlife you shoot will also dictate common photography scenarios you’ll find yourself in, making it easier to determine your need for either prime or zoom lenses. 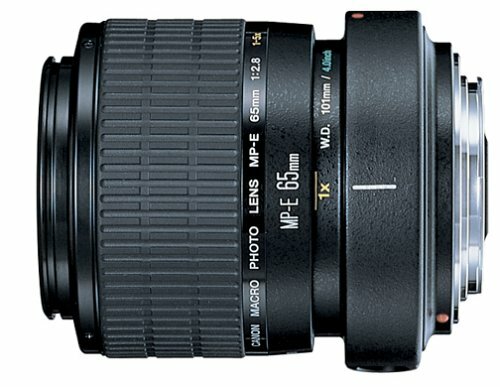 What focal length do you anticipate needing? What weight can you easily maintain in various handheld situations? 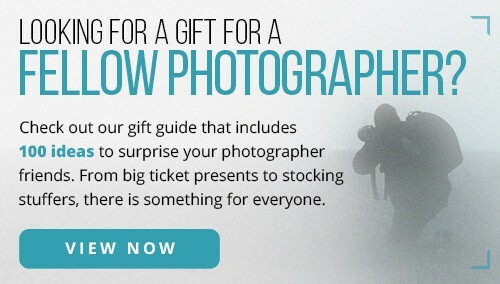 Will you have a great distance to travel on foot to reach your subject? Are you shooting from a moving vehicle or unstable platform? Is the wildlife you’re shooting flighty or are they comfortable with approaching people? 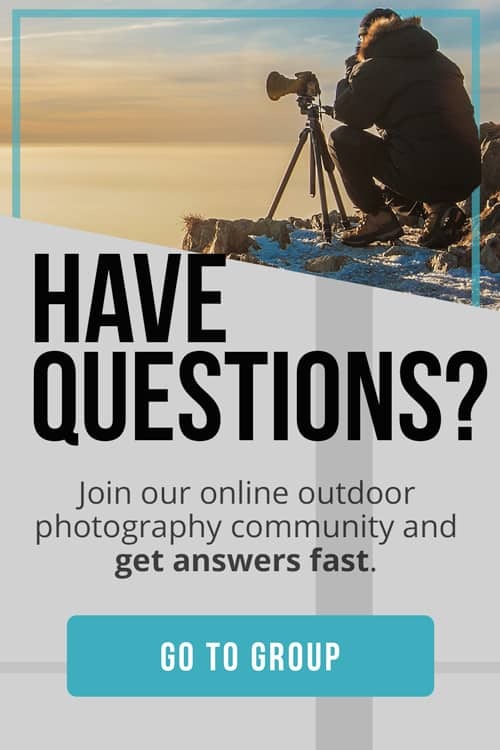 These questions will help you narrow down the most important features for your specific style of wildlife photography. 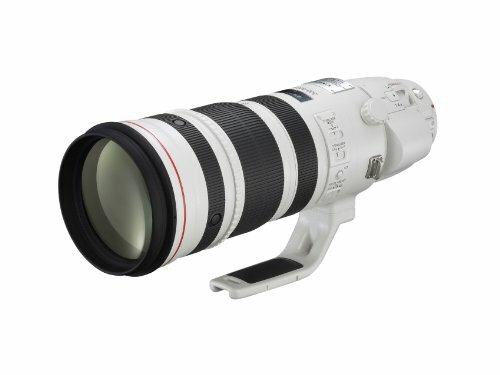 A lens with a long focal length is one of the most popular, and vital, lenses for wildlife photographers. The longer focal length can help you capture distant subjects (over 100 yards) without losing them in the background. 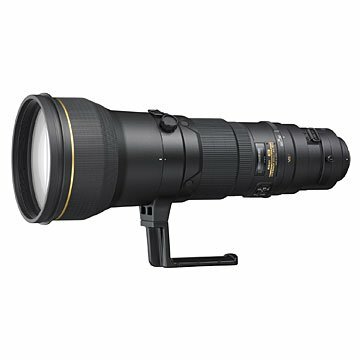 Such lenses can range from 300mm to 800mm and are often compatible with extenders to help boost your reach–and reach is essential for most wildlife photography. 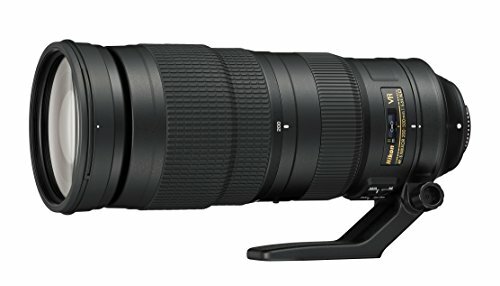 However, super long telephoto lenses can lead to depth of field issues among other challenges. 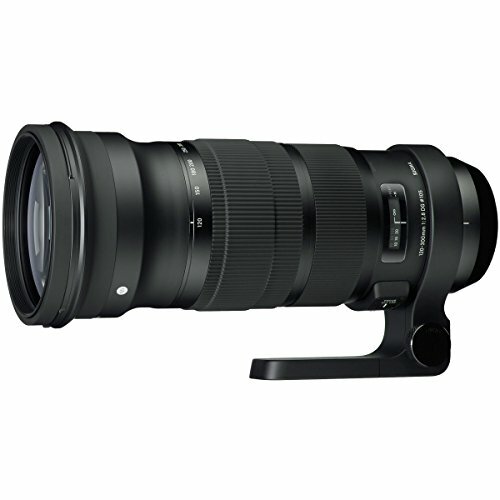 PhotographyLife offers solutions to such scenarios when working with extremely long focal lengths. If you’re considering using a teleconverter, or tele-extender, to increase your focal length, then there are a few important points you should keep in mind. A teleconverter can increase your lens’ focal length by 1.4x or 2x, but as a result they decrease the amount of light reaching your sensor. You can adjust for this limitation with longer shutter speeds and by cranking up your ISO. 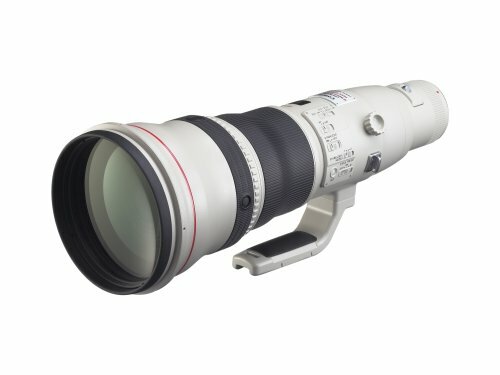 Unfortunately, the use of a teleconverter will also impact your AF performance and slow your lens down. According to Outdoor Photography, many lenses will completely loose their autofocusing capability when combined with a teleconverter that slows you to around ƒ/5.6. They take it a step further by pointing out that many lenses combined with converters will cause the image quality to suffer due to the addition of elements to the original optical system. Having a large aperture adds incredible versatility to any lens and is often the deciding factor when picking a lens with longer focal lengths. Most creatures come to life during what is called the golden hour, either the hour following sunrise or the hour right before sunset. The warm light is soft and ideal for wildlife photography conditions. However, shooting during this hour also means you’ll often be shooting in low light conditions and a max aperture a perfect way to combat such a challenge if your subject is within a shallow depth of field. If you are using an extreme telephoto lens for your wildlife photography then you’re going to notice two things right away, weight and cost. The more reach you want from your lens, the more it’s going to weigh and the more it’s going to cost. 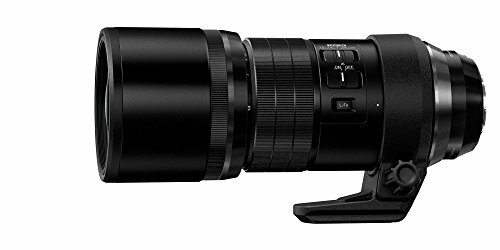 Luckily, a lens with a variable max aperture will allow it to change with the focal length making the lens more compact, lightweight, and cost efficient. Accurate and fast AF is a desirable feature for most scenarios but it’s a requirement when shooting fast moving objects like spawning salmon or a sprinting cheetah. A faster lens will allow you to use a faster shutter speed in a wide range of lighting scenarios, however the faster the speed of the lens the heavier your setup is going to be. When shooting in the field it’s vital to consider how often you will be moving or hiking, the gear you plan to bring, the amount of shots you can take before resting your arms, or if using a tripod will even been possible at all. When shooting wildlife, many photographers appreciate a quieter lens when shooting wildlife so the focus of the lens doesn’t alert or scare off their subject. Silent Wave motors make for extremely quiet and fast lenses that offer the ability to manually override AF without having to switch focus modes so you never miss that action shot because your lens won’t focus properly. 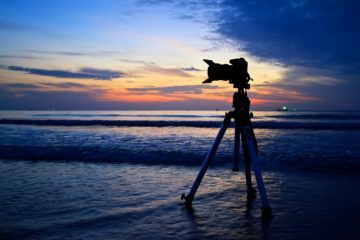 The bigger your lens, the heavier it is to handle making it hard to stabilize quickly without the use of a tripod. 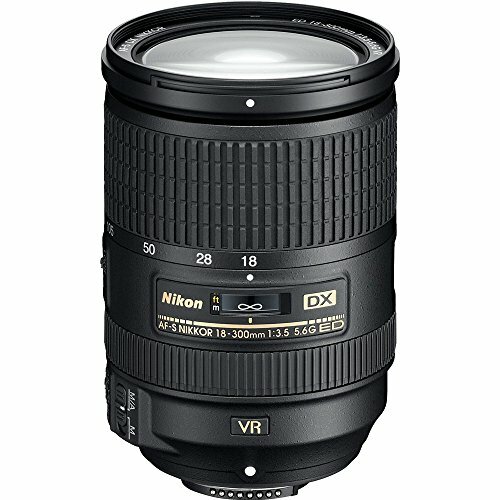 Enhanced image stabilization, or vibration reduction, is a vital consideration for any handheld wildlife lens. Image stabilization and vibration reduction will allow you to shoot an impressive four stops slower of a shutter speed than a lens without this feature. 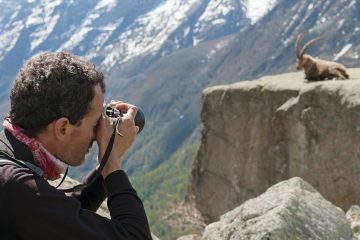 Many different shooting conditions will benefit from image stabilization and vibration reduction, you can be in a moving vehicle or rocking boat or have a subject that is slow moving or at a standstill, either scenario will benefit from image stabilization or vibration reduction and produce a sharper, high-quality image. Mud, rain, dust, hail… all of it is out of your control when you’re in the field, and none of it is good for your camera equipment. 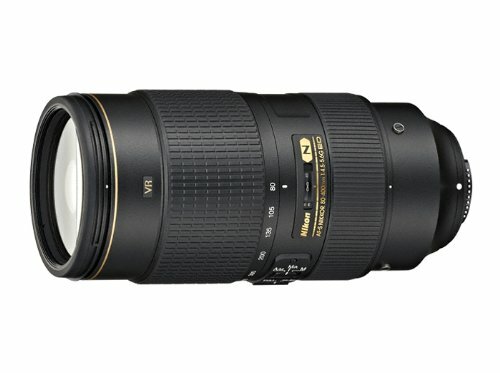 If you’re not a fair-weather photographer, then make durability and weather-sealing a top priority when choosing your wildlife lens. In fact, many professionals, like those over at FStoppers, advise looking into gear insurance for your camera and equipment to avoid any major loss in investment. You should also consider purchasing a LensCoat, a protective neoprene covering for your lens reducing inevitable bumps and dings while also adding a layer of protection from the elements. Casea Peterson is a freelance copywriter and content marketing specialist for businesses in the outdoor industry. She has been writing personally and professionally since 2009, but when she doesn't have her pen in hand she can be found somewhere in the woods hiking, hunting, or exploring the Pacific Northwest.